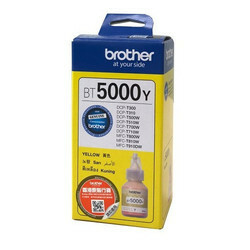 Our product range includes a wide range of epson 673 magenta ink, epson gt52 yellow ink, epson printer ink, epson 664 black ink, canon 790 black ink and hp cf380a laserjet ink. 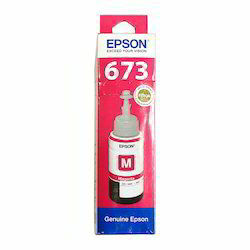 This Epson 673 Magenta Ink can be installed to office printers or home PC printers minus any hassle. 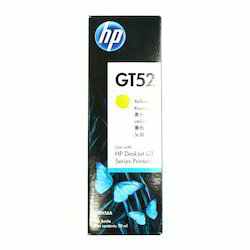 This Epson GT52 Yellow Ink is bright and does not dry easily. 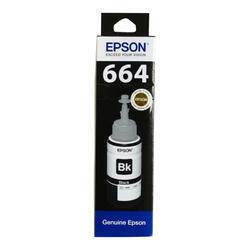 This Epson 664 Black Ink is available in a easy to use bottle. 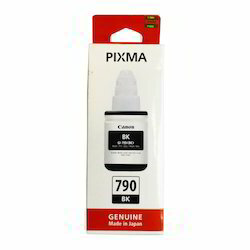 This Canon 790 Black Ink does not dry easily that makes it a long lasting one. Expect quality and get it time after time from Original HP toner cartridges. Avoid the reprints, wasted supplies, and costly delays that can occur with remanufactured cartridges. Help conserve resources. Recycle your Original HP toner cartridges it’s easy and free with the HP Planet Partners program, available in more than 50 countries and territories world wide. 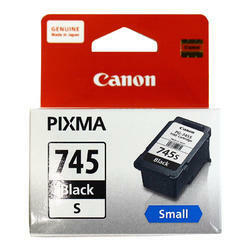 This Canon 745 Pixma Black Ink is available in a small variety and is perfect for home PC printers.